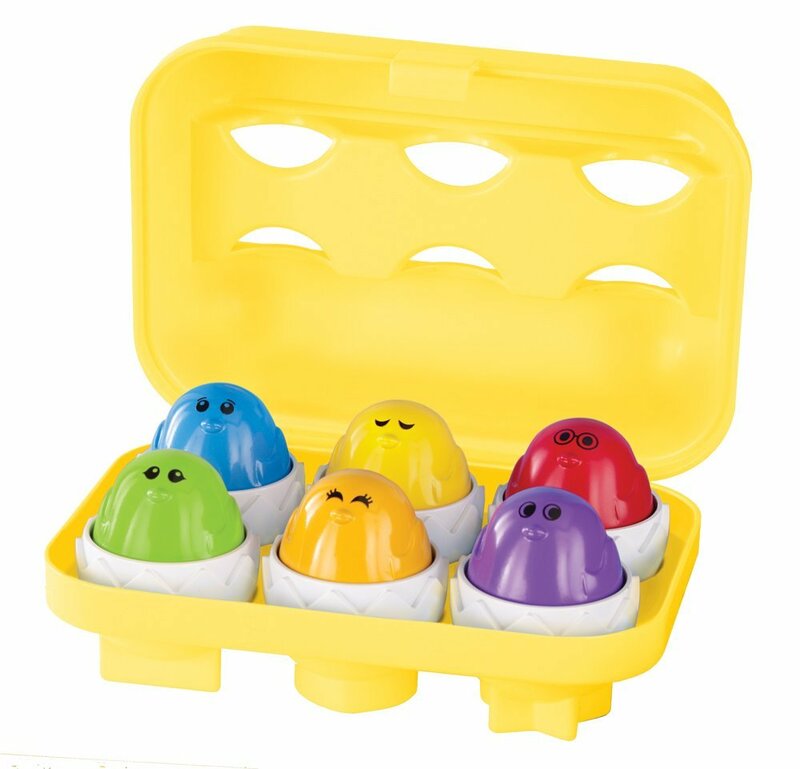 The Kidoozie Peek N Peep Eggs help your child develop early math skills such as sorting and matching. 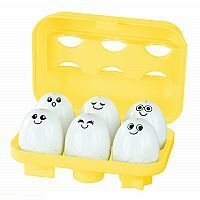 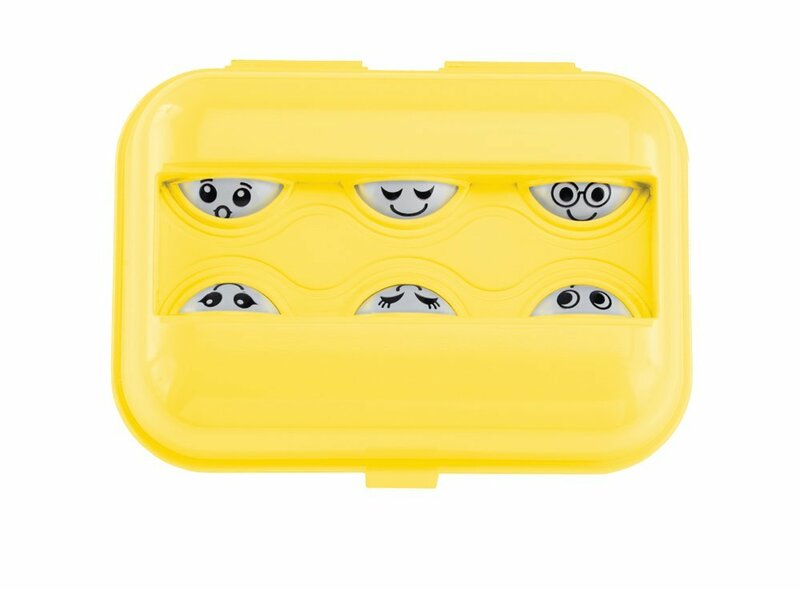 Featuring six colorful chicks that squeak when pressed, the Kidoozie Peek N Peep Eggs have unique shapes that match corresponding spaces in the container. 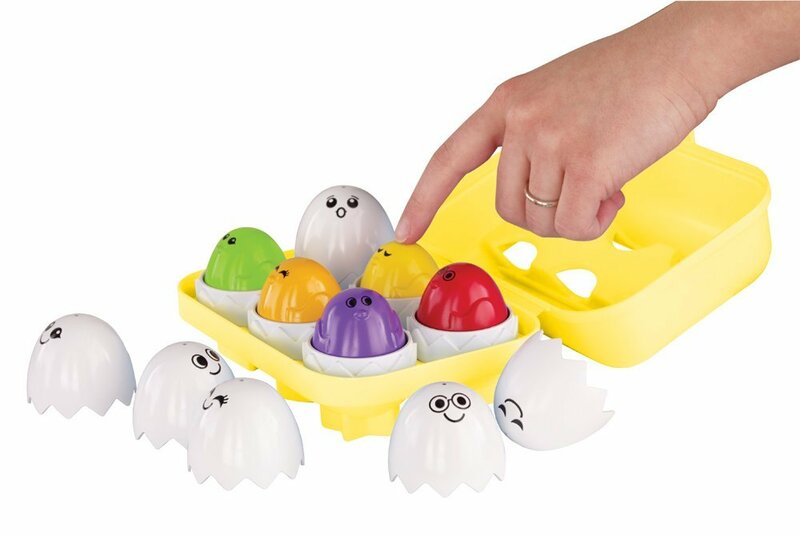 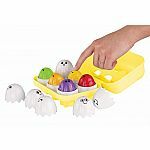 Plus, the facial expressions on the shells of the Kidoozie Peek N Peep Eggs match the chicks’ expressions for additional sorting and matching practice. The Kidoozie Peek N Peep Eggs are for children ages 12 months old and up. 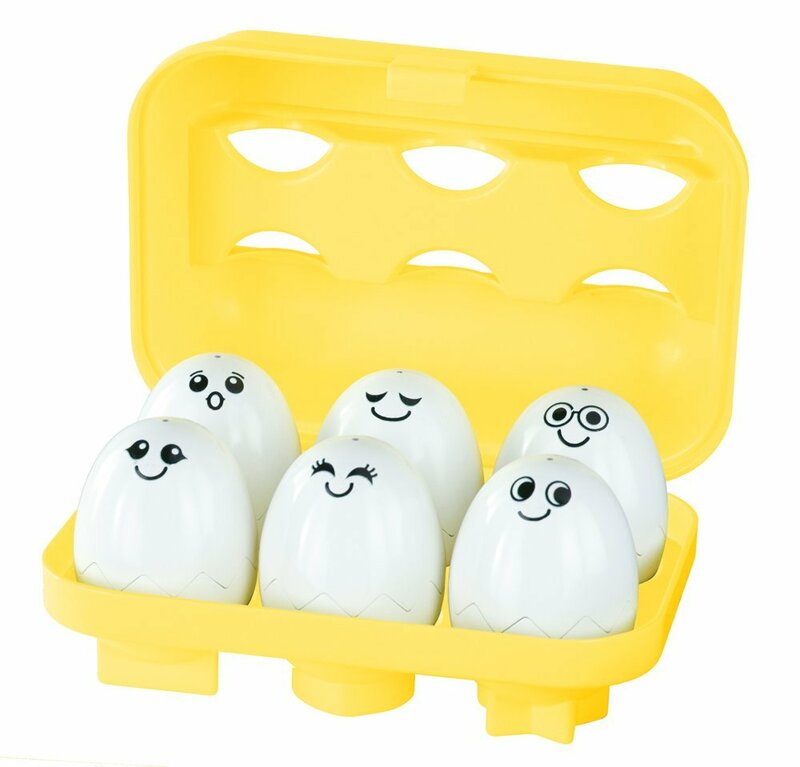 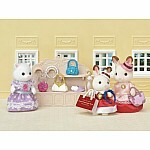 As children get older, they will enjoy using the eggs as part of their pretend playing - like playing house! 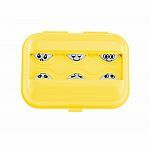 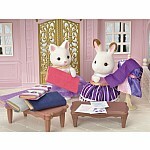 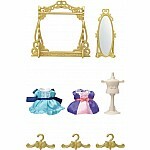 Measures approximately: 7.00 x 3.20 x 5.00 inches..